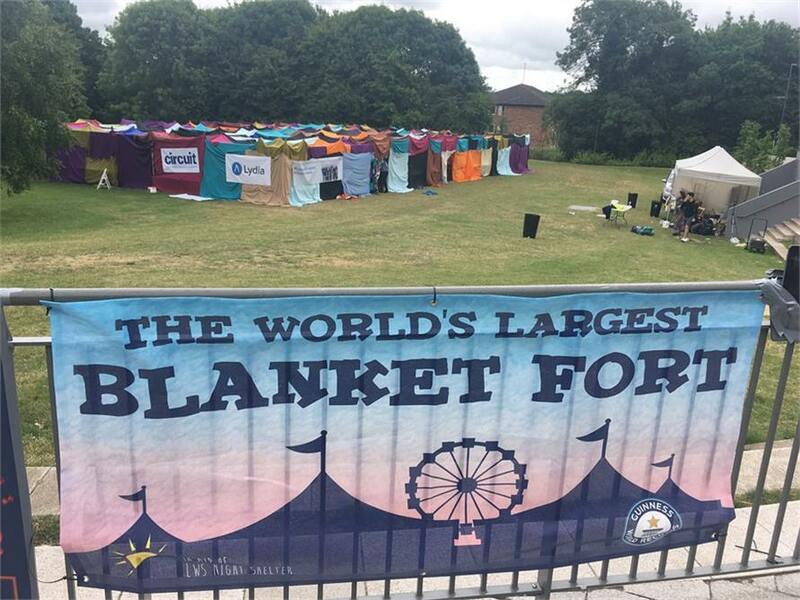 On Wednesday June 20th Warwick University attempted to break the Guinness World Record for largest blanket fort, in aid of LWS night shelter. The build took place on one of their beautiful green spaces on campus, the oculus field. On the day they asked for a small donation for people to come and chill inside their big cosy castle. There was also music, fairground rides, a bar and food stands to keep the party going! 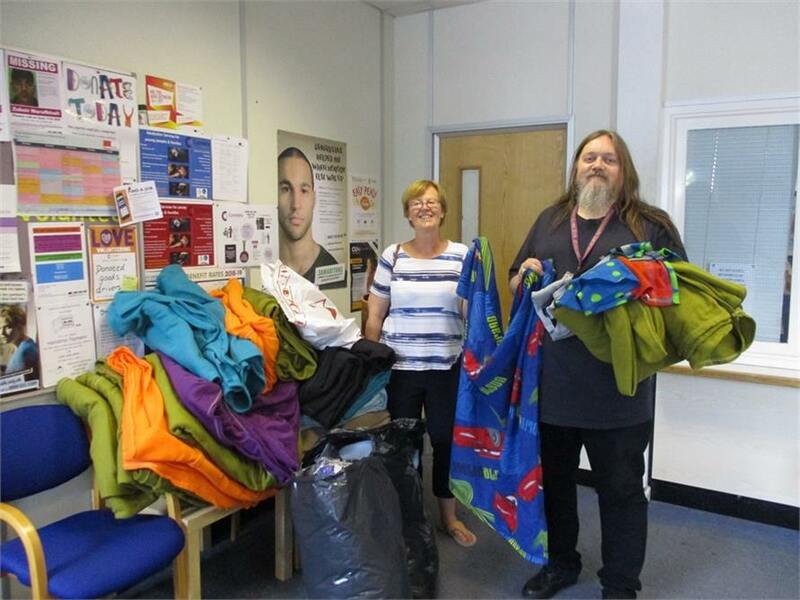 All proceeds have gone to their local homeless shelter LWS Night Shelter in Leamington Spa, and every blanket used to build the massive fort was cleaned and donated to homeless shelters all over Warwickshire, including Coventry Cyrenians. We were very grateful to receive them. They are being handed out to clients.